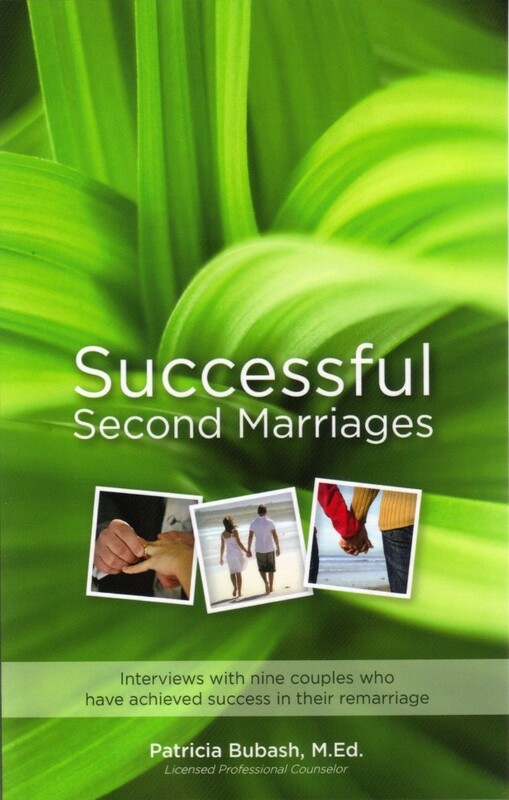 A book of encouragement, hope and inspiration for anyone considering a second marriage. 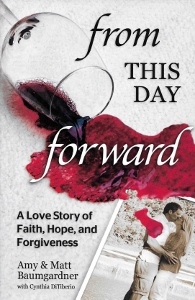 Conversations with nine couples who have achieved success in their remarriage. Written by Patricia Bubash.